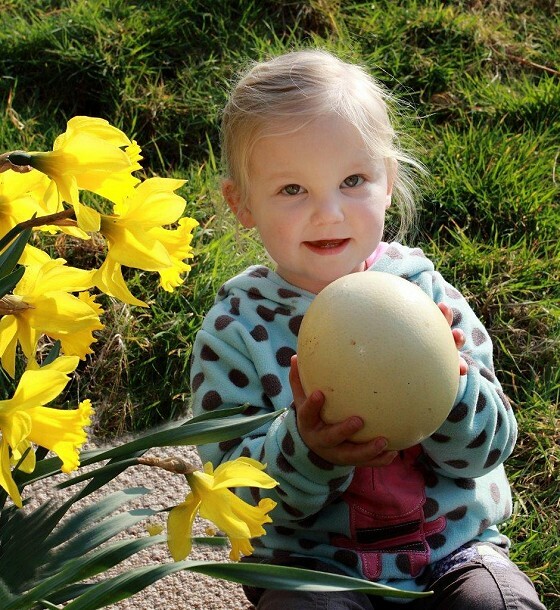 When we think of spring in North Devon, we can't help but visualise newborn lambs, daffodils, beautiful scenery, fun events and attractions to visit. The months of spring are a brilliant time in the town of Barnstaple, from which there are many other wonderful places to visit throughout the area that warm the heart and help shake off the winter blues. Whether visiting with the family, or with a loved one, there's a holiday for everyone in the area which is made even more amazing when spring is in the air. Woolacombe, Saunton Sands, Westward Ho! You may have heard of these beautiful beaches, and rightly so. But you have to visit the beaches of North Devon to fully understand how holidays should be based around miles and miles of golden sands. From lounging under the sun, playing sports by the tide, walking hand in hand under the sunset, or learning to surf, there are so many ways to pass the day. The benefits of visiting in spring instead of the heart of summer are that the beaches are quieter, the locals will welcome you as they walk their dogs, the weather gives photo-worthy views without being too hot and all the shops and facilities are fully open. Spring is the time of flowers, and there are a number of gardens in North Devon that showcase nature and plants at their very best. 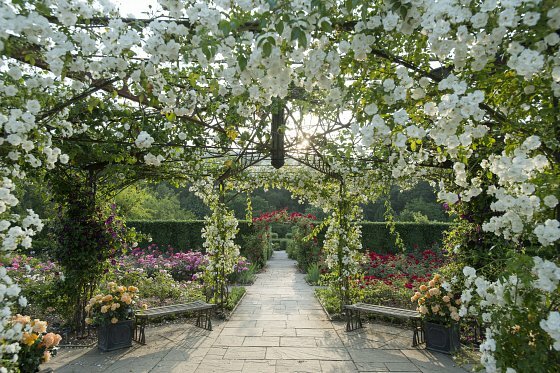 RHS Garden Rosemoor is one such place, which has regular events and shows in spring, visit their website to see what's taking place around your ideal dates. Another location is Marwood Hill Gardens, which is smaller but comes with a much-loved tea room and a series of lakes to stroll around whilst enjoying nature. Also, there’s Arlington Court which belongs to The National Trust and mixes gardens and grounds with history. Plus sat upon a hill over-looking Barnstaple is Castle Hill Gardens, based around a house built in the 1730s, now in the 15th generation of the family. The surrounding landscape offers statues, follies and temples built by each generation. Visit North Devon this spring to take them all in, and discover your favourite. 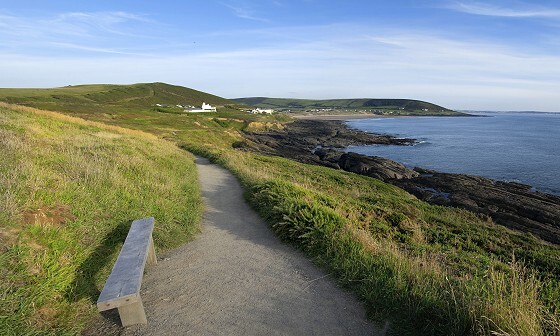 Away from the walled gardens, North Devon is one of the prettiest areas of the UK. There’s endless coastline alongside rolling hills and the remote Exmoor National Park, so country walks are aplenty. 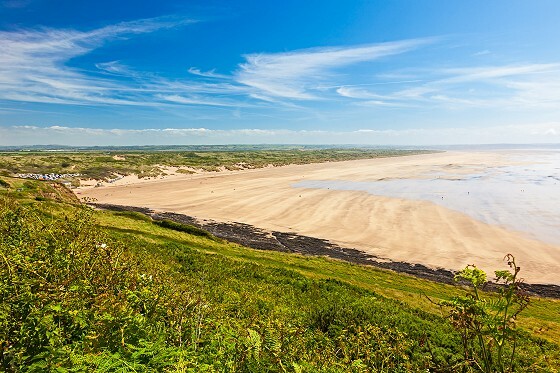 Wherever the walks take you, at whatever pace, the whole area offers views that everyone can enjoy; the rough and rugged Hartland coastline, lazy strolls (or bike rides) on the Tarka Trail, and hidden treats like Crow Point and its surrounding sand dunes. Fall in love with the views and the nature that spring brings to the area. 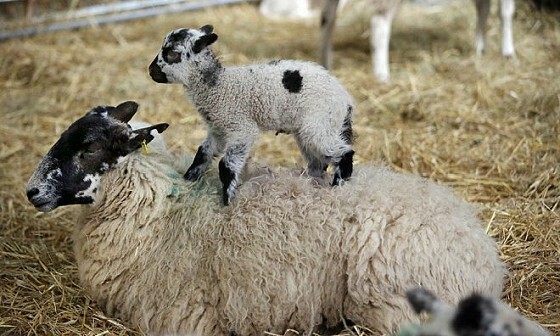 Lambs, calves and other baby farmyard animals are aplenty in North Devon during spring. To meet and greet these cute and adorable animals, The Big Sheep is an all-weather family attraction that comes with a twist. Visit during spring and see their animals giving birth, an ideal “aww” moment for excited children who can bottle feed the lambs, play with the puppies and much more. But it doesn’t stop there, as we could be here all day listing attractions that families can enjoy, such as: The Milky Way Adventure Park, Exmoor Zoo and Combe Martin Wildlife and Dinosaur Park. Plus there’s bowling, cinemas, and plenty of museums. Another thing we love about spring is how the businesses and people of North Devon come together to organise an array of activities and events. Some of these events are at the range of attractions in the area. Alongside the previously mentioned, there are also attractions such as Quincy Honey Farm who will be providing Beekeeper Experiences. Could your family cope with entering a buzzing hive and collecting honey (in all the protective gear of course)? We think it could make a really special photo opportunity! Likewise, the private village of Clovelly (where time has stopped and no cars are allowed on the cobbled streets), Easter chicks are hidden around the village and prizes are given out for those who can find them. Meanwhile, community organised events such as fetes, markets, shows, parades and handcraft stalls pop up in every town and village. When you visit North Devon, you are welcomed into a community that loves showing off anything hand made with materials from the local area. 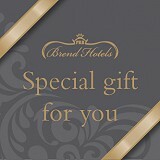 Visit North Devon in spring to find unique buys and enjoy special events that aren't found anywhere else. See what events there are in North Devon this spring.